Mr. Hak Soo Lee, the Chief Executive Officer of Korea Water Resources Corporation (K-water), the Investor company of Nenskra Hydropower Plant Project, will visit Georgia with a 3-day official visit on January 28th. During his visit Mr. Lee will hold a number of meetings with the representatives of the Government of Georgia and Partnership Fund – a shareholder of Nenskra HPP Project company JSC Nenskra Hydro. The current status of the Project and the plans for the year 2019 shall be discussed. Korea Water Resources Corporation (K-water) is a state-owned company that was founded in 1967. The company implemented 67 projects of high complexity in 24 countries. Currently the company manages 16 multipurpose dams. 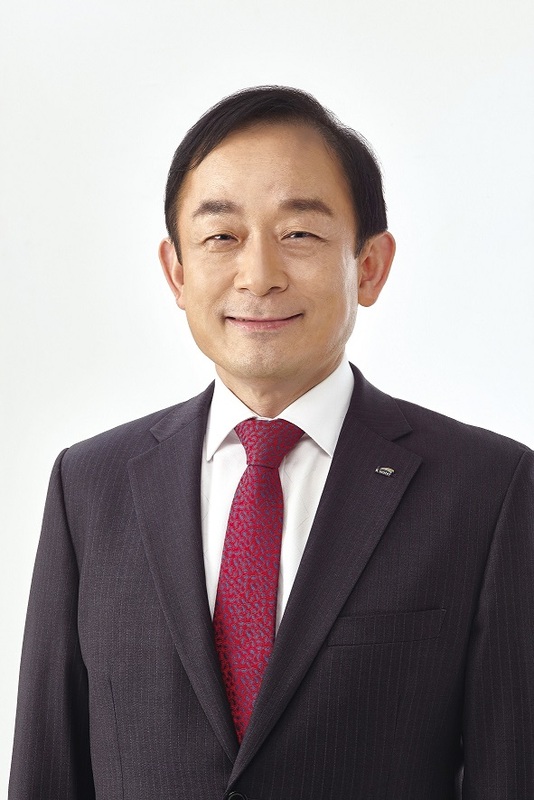 Mr. Hak Soo Lee has joined K-water in 1987 and was appointed as the CEO of the company in 2016. JSC Nenksra Hydro, the Nenskra HPP Project company, was established in 2015 as a result of cooperation between K-water and JSC Partnership Fund. The company will construct the Nenskra Hydropower Plant in the Nenskra and Nakra river Valleys in Mestia Municipality. The 280 MW Nenskra Hydropower Plant will generate approximately 1’200.00 GWh of electricity annually, which will be fully consumed by the Georgian market. The preparatory works for the Project, that include the rehabilitation and construction of the roads and bridges in both Nenskra and Nakra valleys, as well as power supply line installment, shall be carried out during 2019.